A great story, the adult version of Harry Potter. 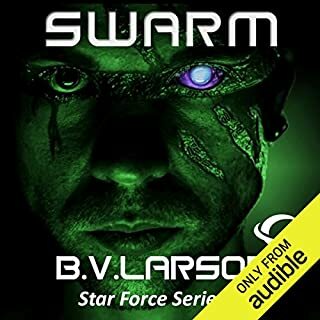 The struggle of a small boy to survive in a harsh world and eventual coming in to his power. 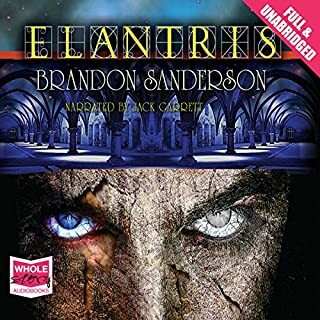 What disappointed you about Elantris? I'm normally a big fan of Brandon Sanderson however this story was too long and not that intriguing. There was not enough magic or action during the story. Everything was left to the ending which was somewhat predictable. I like the princess's character but the other characters were average. 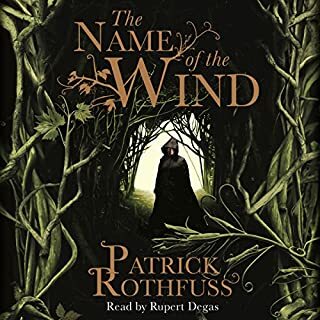 Also I was not impressed by the narrators voice although it did grow on me by the end of the book.